The way that TradeRush burst onto the scene to immediately become the talk of the town was impressive to say the least. Here at Casino Papa though, talk is cheap…we focus on what really matters! So given the way in which there are so many brokers all gunning for the same business, what exactly does TradeRush bring to the table that you can’t find elsewhere? Read on for the full inside scoop from CP! Having been up and running since 2011, TradeRush is nothing short of a veteran compared to many of its main rivals. The whole idea behind the site and service was to cut the chaff – instead serving up a simple, fuss-free approach that focuses on the trading itself, rather than the unnecessary garnishes. And they certainly did a good job earning a reputation for delivering the goods, but with such stiff competition, how do they stack up by today’s standards? Holding their own, or just another name on the pile? First of all, those who aren’t exactly in love with what TradeRush offers will immediately tell you that a payout maximum of just 81% really doesn’t cut the mustard. 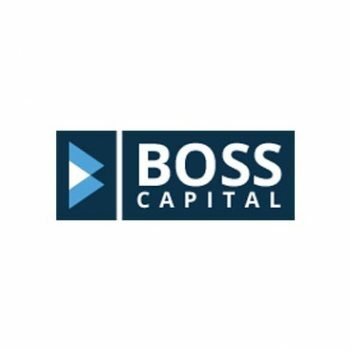 When you consider the 85% over at Boss Capital or the 95% at EZ Trader, you sort of wonder why anyone would bother with TradeRush. The answer? It’s simple really – TR actually delivers on its word. 81% is a realistic promise and one that can and is kept on a regular basis. By contrast, actually hitting that 95% mark elsewhere…well, let’s just say it’s not going to happen often. So TradeRush immediately scores points for keeping it real and honest, but what about the platform itself? Well, they cover all major assets, indices, FOREX currency pairs and commodities with a total of 150+ tradeable assets. Not the biggest catalogue by any means, but more than big enough. As for the platform, these folks set out to create something uniquely user-friendly and that’s exactly what they did. In terms of simplicity and accessibility, there are none that come close to TR. The platform supports a full 8 languages (and does a VERY good job in each), the action is never more than a click away and even beginners will find their way around the place easy enough. And no – they might not have the same licensing and regulation as rival brokers, but this is only temporary and the application process is well underway. 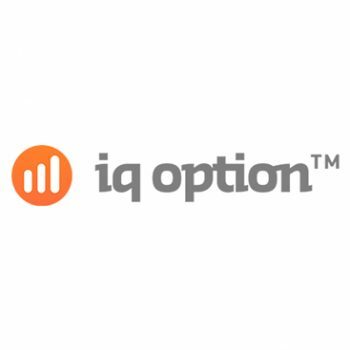 Trading types are up for grabs in no small measures, including an advanced Option Pro, Options Builder, One Touch Trades, standard Call/Put trade and of course, 60-second trades. So whether you’re after quick results at the touch of a button or prefer to custom-engineer longer-term trades, you’ll be in good hands. One area in which TradeRush falls short is in the demo account on offer. It took them a while to add a demo option at all, which they eventually did, but it’s not exactly ideal. The reason being that while it works like a dream, you can’t trade using fake money until you first deposit at least $250 in your account. So no play money until you deposit real money. It’s not ideal, but we must point out that it’s not as if TR is the only binary options broker guilty of this particular sin. So $250 will land you a Mini Account, $500 extends to a Standard Account, or you can go higher with $1,000, $5,000 or $10,000 to open an Executive, Gold or Platinum Account. The higher you go, the bigger the perks – high-rollers enjoying dedicated account management services and the full VIP treatment the whole way. Bonus-wise, they change things up regularly enough but you’re generally looking at about 20% on your first deposit with a Mini Account, increasing with each membership level up to 75% or even 100% at Platinum level. Terms and conditions very much apply with regard to withdrawing this money, so be sure to check them out in full before signing up. Again, they change from time to time. 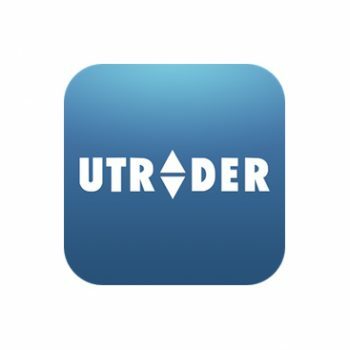 Two other waysTradeRush stands out as a real contender – the free mobile trading app and access to the TradeRush Academy. The mobile app just works so well with the simplified approach to the platform’s general construction and presentation. Unlike some, it’s no watered-down version of the real thing – it’s every bit as fluid and functional. As for TradeRush Academy, this epic collection of guides, video tutorials, eBooks and so on is simply brilliant for anyone looking to take their trading to the next level – newbies and veterans included. Last but not least, the lines at TR are manned on a 24/5 basis, with representatives available speaking English, Russian and French. When put to the test, they came across as consummately professional and helpful…it’s just a shame weekends aren’t covered. 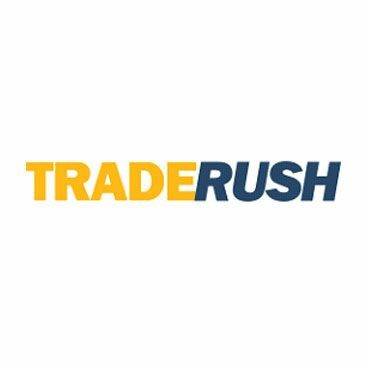 The most standout feature of all at TradeRush is the approach these guys have taken to creating the platform itself. They’re done away with any unnecessary garnishes and left behind nothing but meat…and plenty of it! The TR Academy learning centre is one of the best you’re likely to come across, as too is the mobile app and the customer support team behind the brand. TradeRush very nearly hits the ball out of the park in every way, with just a couple of minor niggles holding it back. But at the same time, it’s pretty clear that in terms of competing with rival brokers, the TR team wrote the book on how to give traders exactly what they want.